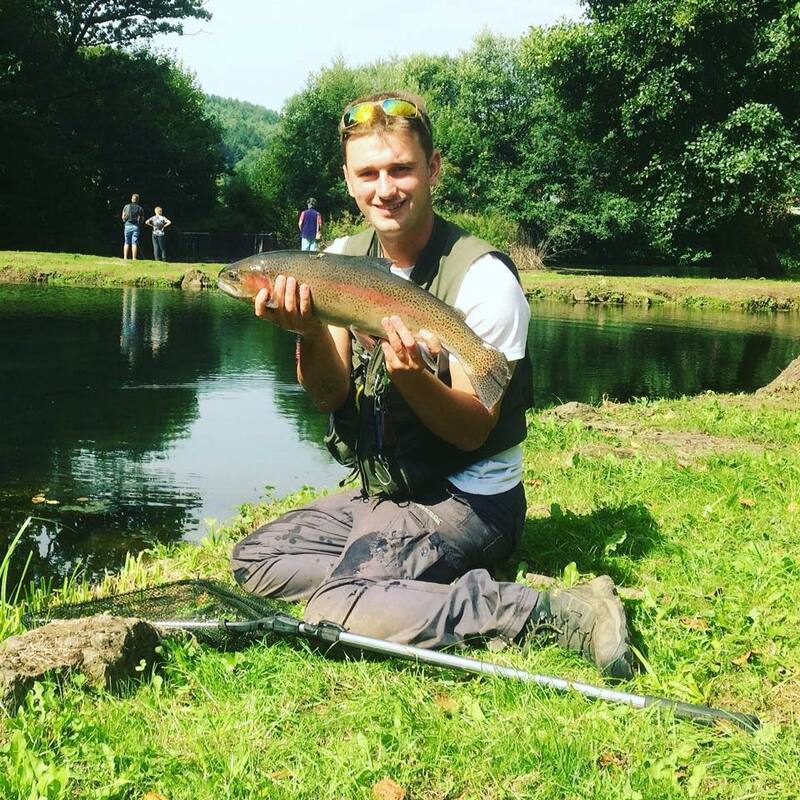 Anglers can visit any trout fishery within the UK who has joined Trout Fisherman magazine’s TROUTMASTERS scheme. There are 100s of waters across the UK who are currently taking part in the scheme, and to see the whole list, click on the link at the bottom of this page. 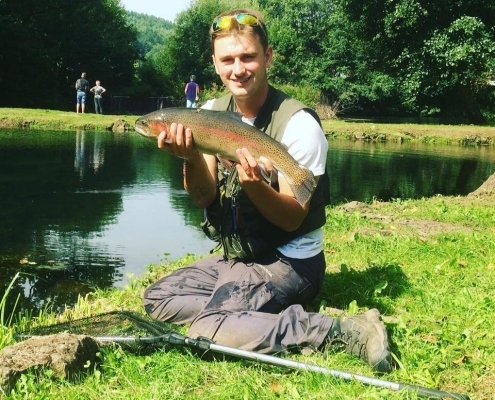 You will be charged the normal day-ticket cost to fish (rates vary at different fisheries). 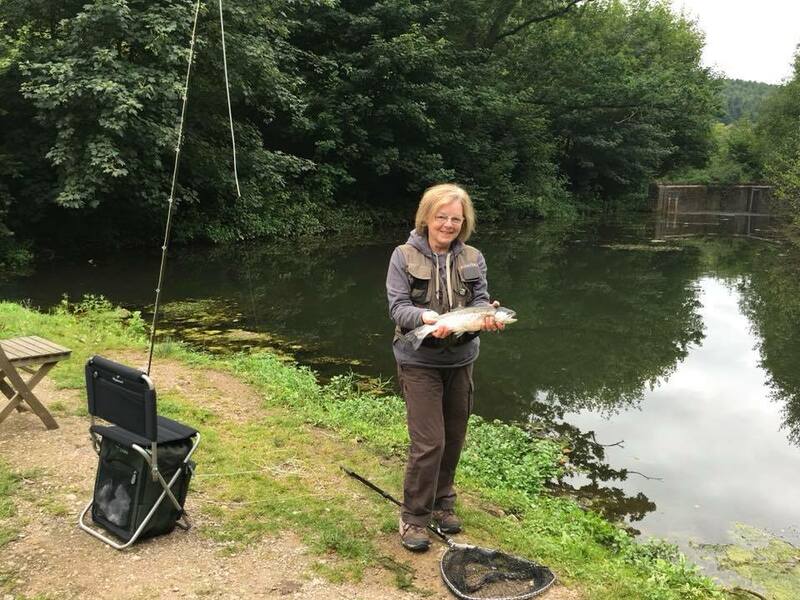 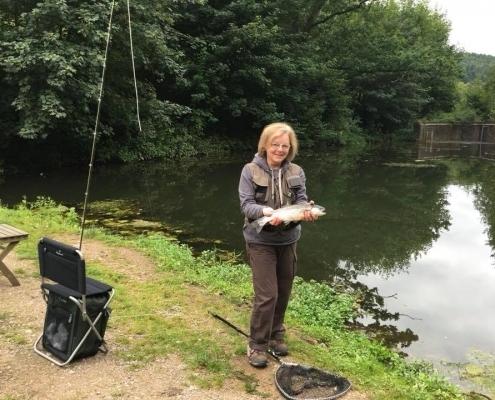 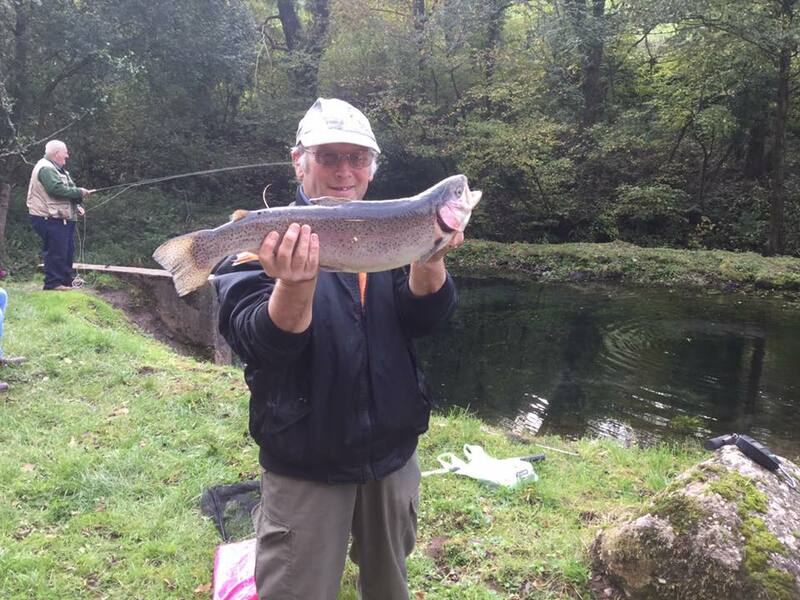 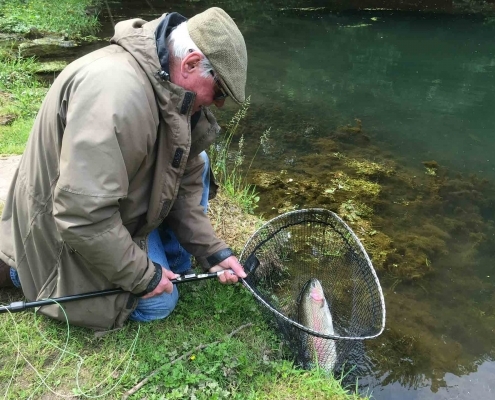 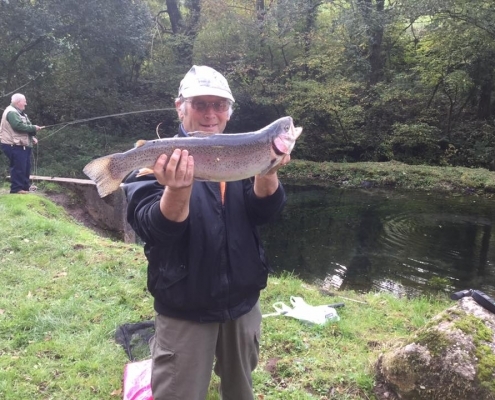 Once a fish has been caught, fill in the TROUTMASTERS form which should be located in the fishery and then either the fishery or the angler should send the form to the TROUTMASTERS office (Freepost – no stamp is required). All details must be filled in on the form and signed. 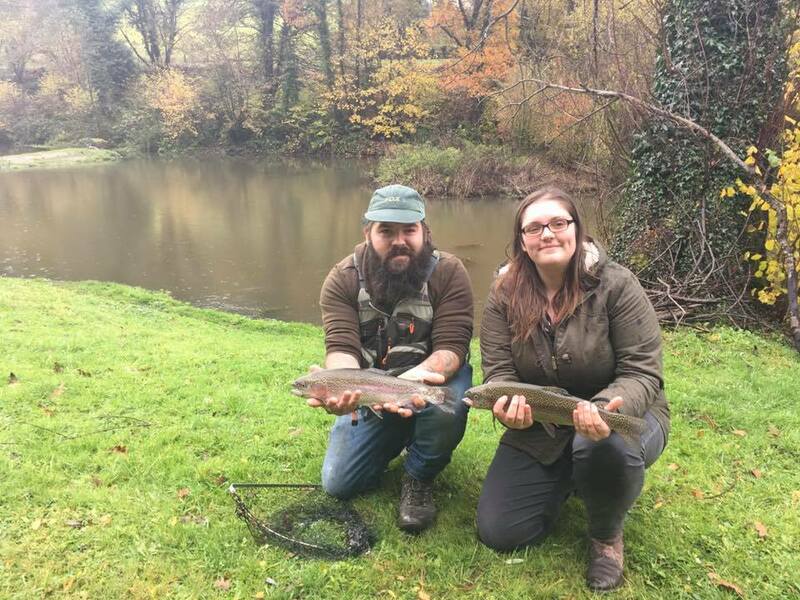 All badge winners will be invited to a fish-off from the fishery they won their badge at. 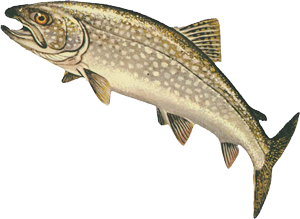 This happens from February – May each year. 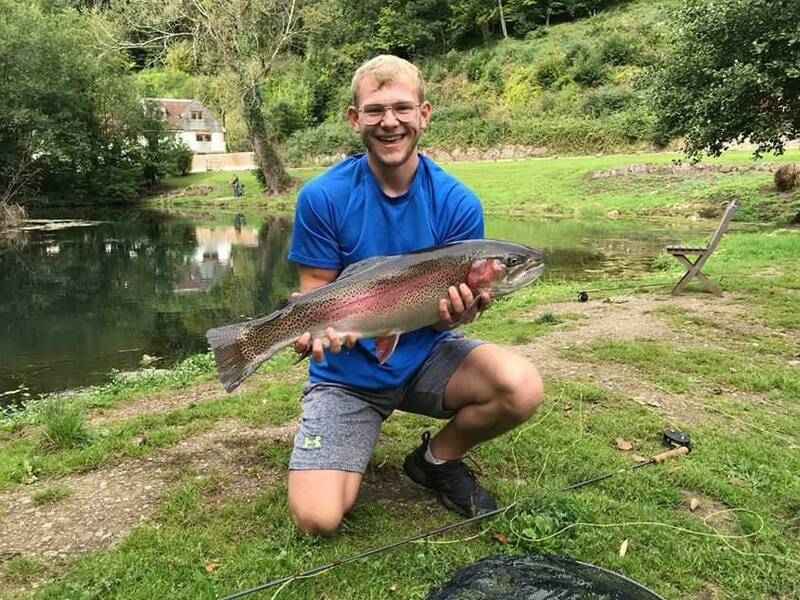 The winners from each fishery then go on to the final. 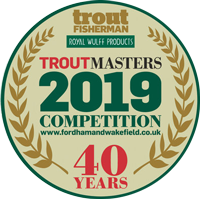 Click below to view TROUTMASTERS Fish-off / Senior & Junior Finals.